Even the kitties are getting handmade goodies this year. 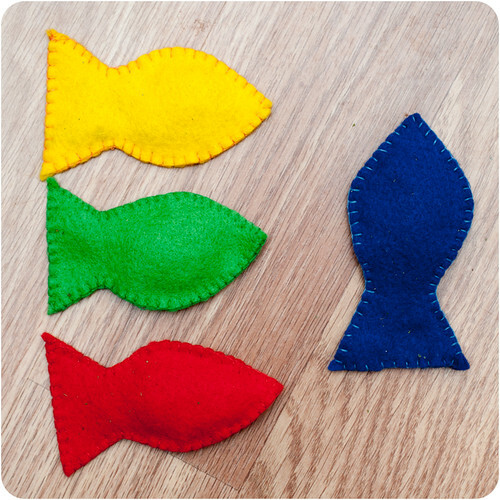 I used some scraps of felt to make the fish shapes and stuffed them with dried homegrown catnip. I used a simple blanket stitch around the edges. 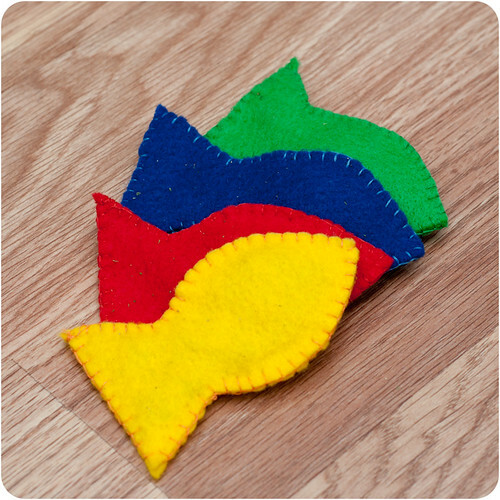 So simple, cheap and very popular with the cats. They all tried to help me make them. I made four. One for each of our cats and one for Poppy, Daz’s mum’s cat.